With over 25 years in Corporate Communication, Human Resources, Advertising Compliance & Brand Marketing, Jonnie brings a wealth of company leadership and management expertise that will assist Maxx Pro in this exciting phase of the company’s history as it grows to be a force in in the integrated facilities maintenance space. Jonnie holds a Bachelor of Arts degree with a Double Major in Psychology and when not wearing the Maxx Pro hat can be found watching his beloved footy club the Mighty Demons in action or in the warmer months not too far from a beach relaxing and soaking up the sunshine. Alexander has a vast experience as a Sales and Business Development Manager. 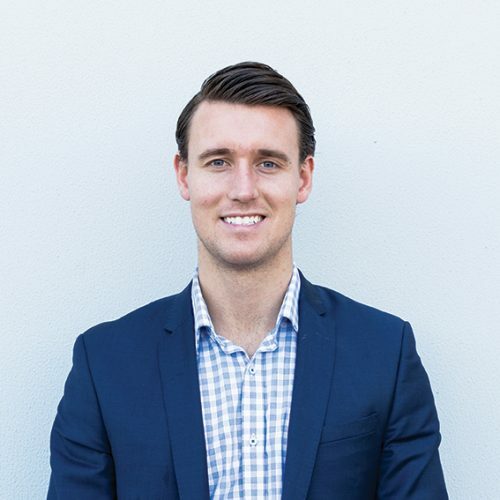 With a demonstrated history of working in the automotive and rail industries, Alexander has a strong commitment to grow sales on behalf of new and existing clients whilst creating instantaneous rapport and fostering strong business relationships with his staff and clients. Sales, Communication and Negotiation are immediate learned and harnessed skill sets, which is a direct reflection of results consistently produced throughout Alexander’s working career. Outside of working hours Alexander enjoys exercising, spending time with friends and family, meeting new people and enjoying the sun in Sorrento during the summer. Alexander is an active member of the Melbourne Football Club and is patiently waiting for them to claim their well-earned AFL premiership. 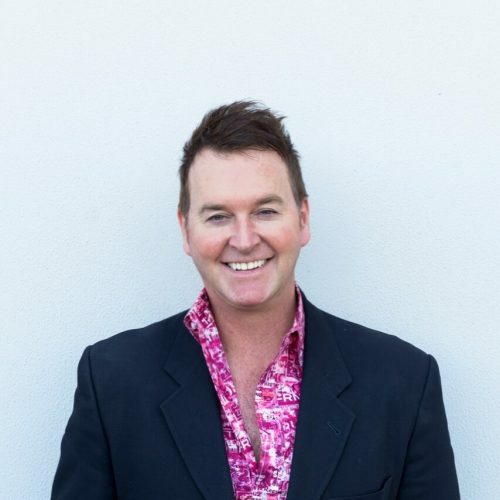 David is the founder and Managing Director of Maxx Pro Solutions. David’s 30 years of experience in the Automotive Aftermarket Industry, specialising in paint protection, interior protection and state of the art window film solutions lead to the development of Australian Dealer Solutions Group which manufactures and supplies professional grade chemicals and accessories to the automotive, construction, and marine industries throughout Australia. 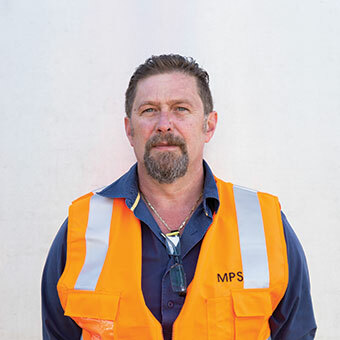 David’s wealth of knowledge and dedication to the industry saw him identify an immediate requirement within the Public Transport Industry to provide a range of graffiti removal and contractual cleaning & maintenance solutions that compliments the State Governments commitment to provide commuters with a cleaner and safe public transport network 247. 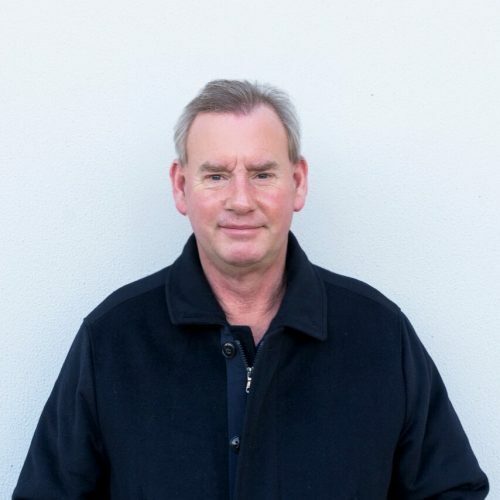 David is the past President of Carey Grammar Rowing Club, Life member of Ivanhoe Junior Football Club and is passionate about Family, MFC, Golf, and Boating. Philip is head of Maxx Pro Solutions Field management. Combining various years of experience on the front line working with large organisations such as serving 10 years in the RAAF(Royal Australian Air Force) Surveillance and Response Group Squadrons and 6yrs at Airservices providing safe and secure service to the Aviation industry. Philip has been able to transfer those skills and provide MPS with high levels of management and process improvement which is a skill that has helped Maxx Pro Solutions grow and expand into other fields seamlessly. Philip is a highly valuable team member and we are grateful for the experience and knowledge he brings to our company. John is Maxx Pro Solutions operations talent. With more than 20+ years in the cleaning industry both management and sales, Johns ability to identify issues and provide ongoing solutions to our clients problems has been a big contributing factor to Maxx Pro Solutions success. 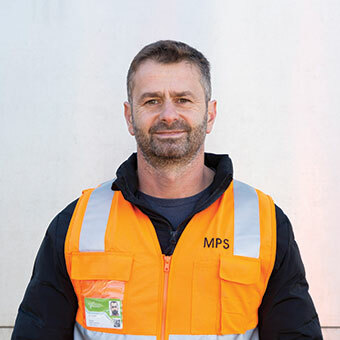 John is a partner at MPS and is extremely passionate about growing the company and striving to achieve the best for our clientele.